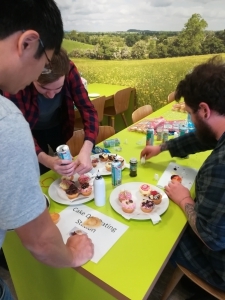 eTech’s bakers were busy again last week helping raise money for the Worlds Biggest Coffee Morning in aid of Macmillan Cancer Support. 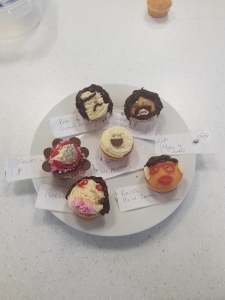 As well as the ever popular cake sale, colleagues were encouraged to do a bit of cake decorating resulting in some rather unique designs. 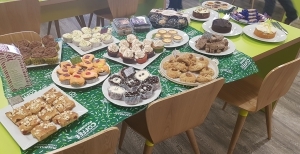 Thank you to everyone who took part by way of baking, decorating and/or eating – you all helped to raise £90 for Macmillan Cancer Support.